Google has spent the better part of the past two years building out a legitimate hardware portfolio that covers almost all of your entertainment and tech needs. You’ve got the Pixelbook for heavy lifting, Google Home line for tunes and help around the crib, WiFi for whole-home connectivity, Chromecast for media consumption, Clips for weirdness, Pixel Buds for on-the-go beats, and of course, the Pixel phones for your daily do-it-all devices. Still, if Google wants to become a hardware king and compete with the likes of Samsung and Apple, it should probably consider a phone that is more accessible to more people. According to the Economic Times out of India, they may be doing just that with the launch of a mid-range Pixel phone this summer. The report from Economic Times suggests that Google will push this phone into India and other price-sensitive markets and that’s basically as far as they go. They don’t suggest a price or what level of mid-range we’re talking about either, only that the phone could hit India around July or August. Since there isn’t much else there, let’s talk about a mid-range Pixel and what that could mean, because I think it could be pretty sweet. When I hear “mid-range Pixel,” I basically think about the Moto X4. While I didn’t love any of the Moto X4 variants during my review last year because of performance issues, the thought of a $300-$400 Pixel phone setup like the Android One Moto X4 is a glorious one. 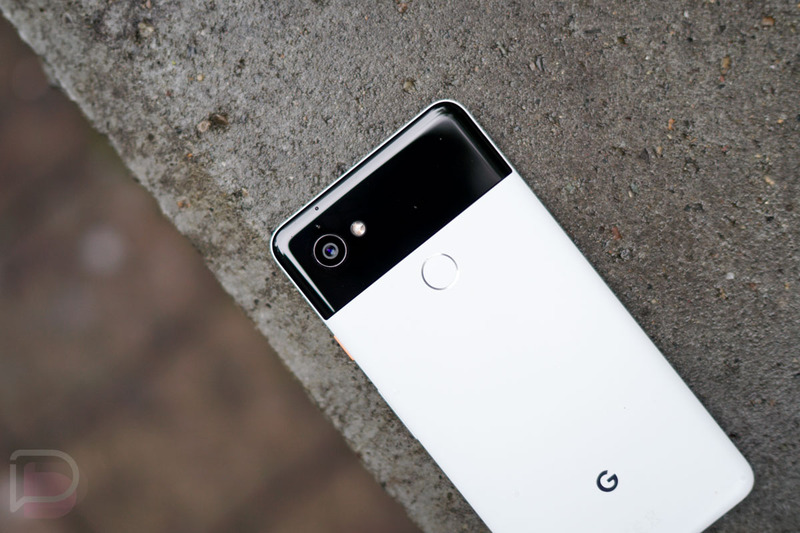 We’re talking about an affordable Pixel experience, with the custom Android version from Google, the styling of Pixel, connectivity with all carriers, all the updates your boy could ask for, and quite possibly, a set of specs that everyone could get behind. You see, with a Pixel-branded phone, that would mean designed by Google from top to bottom. So you would have Google fine-tuning a Snapdragon 630 or other mid-range processor to get the most out of Android. If Motorola can do it as well as they do with their Moto G line, I’d imagine that Google could take that a step further. And think about the camera? While the camera would likely be a step lower than the flagship Pixel 2 and 2 XL, there is a good possibility that Google’s camera magic will be baked right in and offer a similar experience. I bet a few people would buy a decently-priced phone with a camera as good, if not better, than most flagships. Would Google sell it here? Probably. Why wouldn’t they? I can’t really think of a Google device was made in recent years that wasn’t sold in the US. Even though Economic Times is talking about India, that doesn’t mean Google won’t sell this mid-range Pixel phone unlocked through the Google Store, on Project Fi, through Best Buy or a particular carrier. If Google wants to continue growing, they should work on doing so here as well as around the world. On a related note, you’ll recall that a reliable source of ours told us to expect three Pixel devices this year, two that are “premium” and another that is “high” end. Another way to look at that could be the Pixel 3 and Pixel 3 XL, along with a third Pixel phone that is a level below. Would you buy a more affordable Pixel phone?